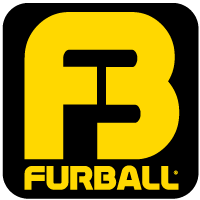 We will only use your email address to inform you about anything related to our our Furball parties, and will not provide others with any subscriber information. Do you wish to be removed of our mailinglist? Send us a note or unsubscribe via the option provided in the actual newsletter.